Designed especially for fans who equally appreciate some good 80’s film nostalgia, this is one Phish graphic tee that’s sure to spark up some fun conversations. 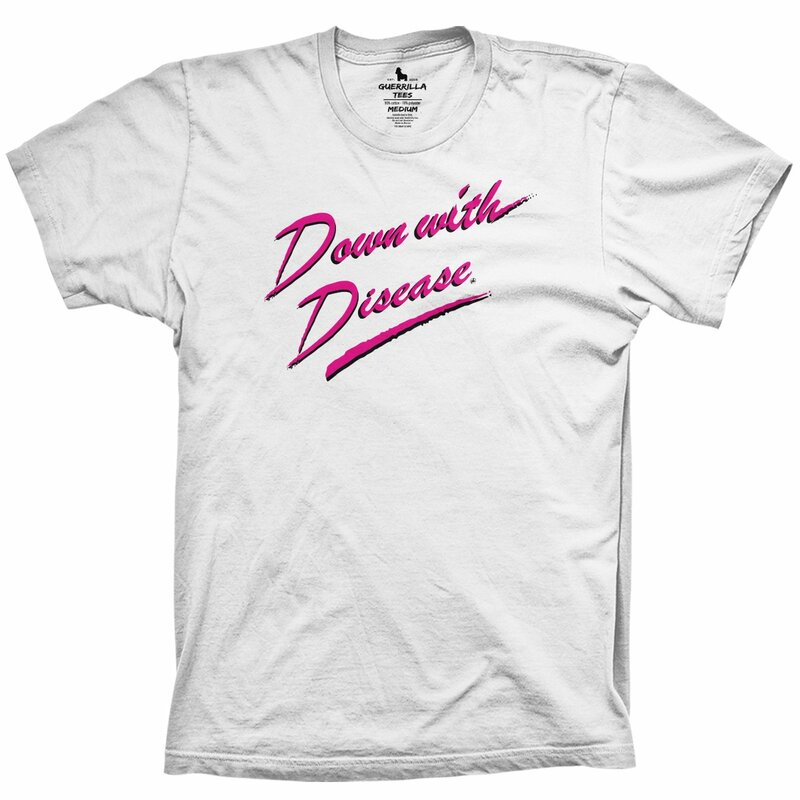 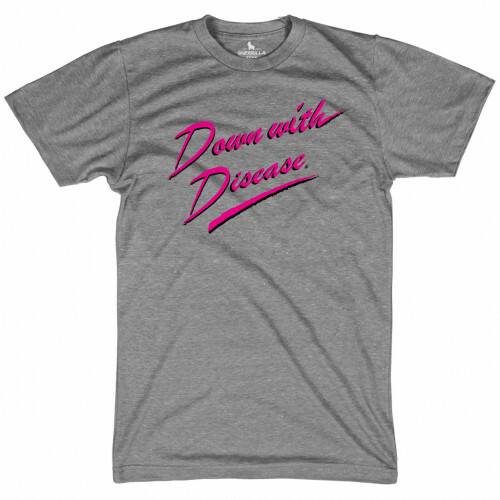 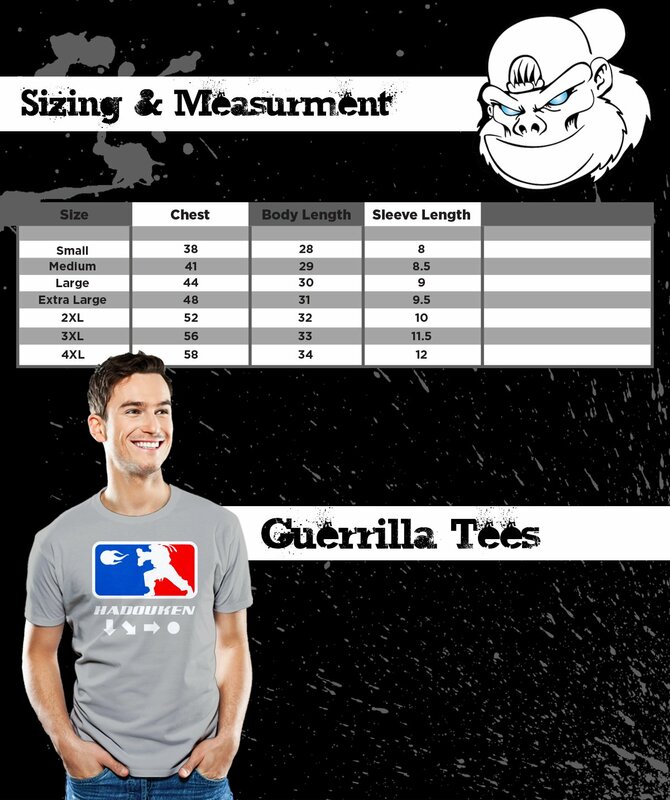 The Down with Disease t-shirt from Guerrilla Tees comes in your choice of White or Gray, featuring vibrant pink lettering that bears its namesake. Wear it on movie night, while jamming, at shows or give one as a gift to the Phish fan who keeps you in good grooves. 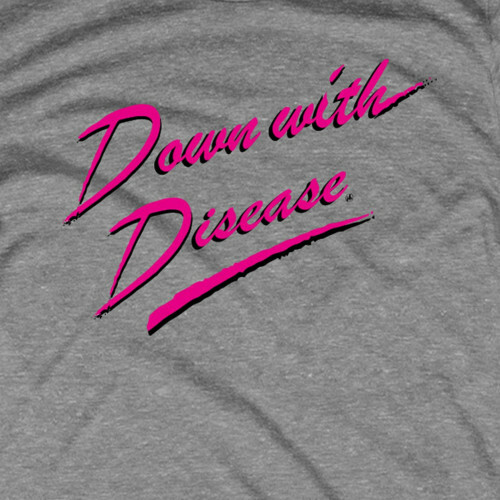 See our full collection of stylish Phish graphic tees for more ideas and designs!